Set up a separate cleaning area for Braava 320 or extend your cleaning coverage area for Braava 380 with an additional NorthStar Navigation Cube – Channel 2. The Navigation Cube can be used with Braava 320 to set up an additional cleaning area in your home without having to move the Cube that came with Braava. Set up cleaning areas on a first and second floor, in a bedroom and living room on the same floor or even two ends of a large, open area. Note that Braava 320 does not clean from one Cube to another. Use the Channel 2 Navigation Cube with Braava 380 to extend your cleaning area. 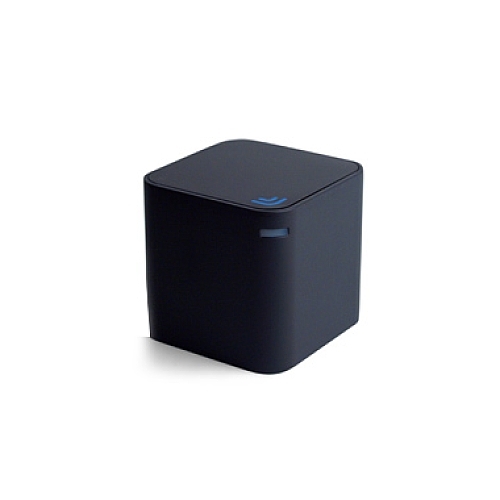 Braava 380 will move from one Cube to the next, expanding the area it can cover in a single cleaning cycle.